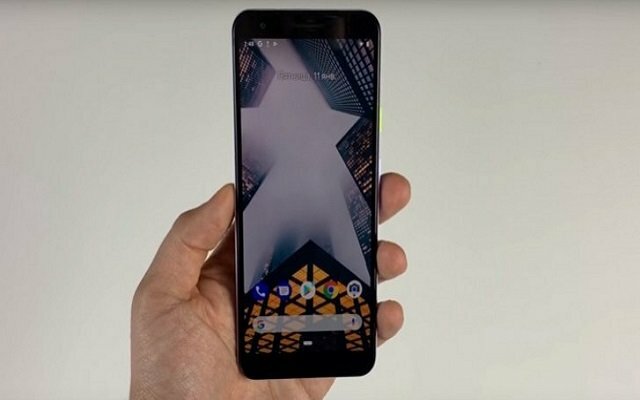 We had been getting a lot of leaks about the upcoming Google Pixel Phones. 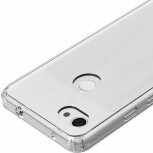 The leaks revealed that Google is prepping to launch Pixel 3a and 3a XL. Both handsets appeared on Google’s own website a few days back as well. 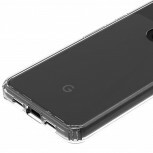 Recently, Google Pixel 3a & 3a XL Case Renders surfaced online that hint at large bezels and a headphone jack. 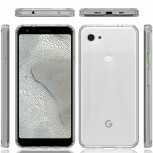 The Pixel 3a and 3a XL will have the same design according to the renders. 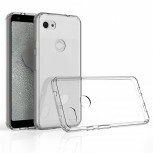 Both handsets will come with large bezels. 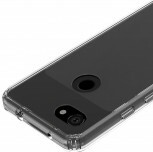 However, they will have a single camera on the front and back. It will have a headphone jack at the best together with a USB-C port at the bottom. 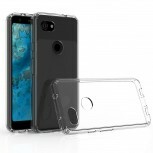 Let’s have a look at the case renders of Google Pixel 3a. 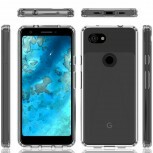 Have a look at the case renders of Pixel 3a XL. Both handsets will come with 4GB RAM. However, the former will sport a 5.6-inch display whereas the latter will boast a 6-inch panel. The handsets will differ in battery departments. 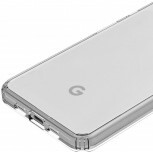 Pixel 3a and 3a XL also appeared on Google Play Console with codenames “Sargo” and “Bonito,” respectively. According to the previous info, both Sargo and Bonito will have 4GB RAM, but the former will have a screen resolution of 1080 x 2220 px and pixel density of 440 ppi. On the other hand, Bonito’s display will be of 1080 x 2160 resolution and 400 ppi. The smartphones are expected to make their way to the market in mid- 2019. Let’s see what comes next ahead of their launch.